Indeed, rain is one of the most enchanting features of the nature. It is often articulated as an ‘orchestral symphony’, of nature, the eternal greatest artist. Anyone with a heart will be mesmerized by listening to its beats and by seeing its dance to the nature’s tune. While falling from the sky, it brings celestial blessings and messages of romance. (By Dr. Dileep M. R) Kerala, popularly called “God’s Own Country”, is perhaps one of the most ideal locations to experience the lure of rhythmic rain. Situated southwest of India, this small stretch of the coastal region is bestowed with abundant rainfall, separated into two seasons, of which one spans from the end of May till the mid of August and the other range from September to late October. The beauty of rain gets multiplied owing to the lush green environment of Kerala, with vast range of flora and fauna. 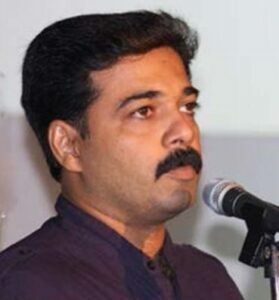 Of late, the ever green Kerala, an already established destination that is being visited by lakhs of people from across the world, has started to receive thousands of tourists just to feel its magnificent monsoon season as well. A walk in the rain, honeymoon in the frosty hills, swim in fresh water ponds, sail on canoes across canals and rivers, houseboat cruising in alluring backwaters, fishing in the rushing rivers and the calm lakes, and so on, constitute some exotic and captivating activities a true nature lover can engage with while in Kerala during the monsoon season. It is not the incessant rains continuing for weeks that create the charm; rather the monsoon season is featured with split pattern as it rains for a few hours with golden sunny interludes, though long stretch is seen occasionally. The lush green paddy fields covered with silver drops will sparkle like emerald crystals in sunshine. It would be so exotic to see the country life in a rainy season. Farmers move with plantain leaves over their head, keeping them as umbrella, and rush to paddy fields to protect their crop from the rushing rain water. Seeing children playing on the streets, in the muddy waters will certainly recall the nostalgic memories. The canals will be overflowing, with plenty of fishes being washed away from somewhere else. Some of the local folk will wait for hours with nets for a good catch. The half opened village teashops will serve tea with rising steam waves. Barring all these, Kerala’s monsoon season is an ideal time for undergoing Ayurveda treatments, especially those with the objective of rejuvenating the body. Ayurveda is the most traditional, yet scientific health system in the world, with thousands of years old history. Indeed, a large number of visitors from across the world visit Kerala for the Ayurveda treatments, which are considered a pure form of herbal treatment system without the menaces of side effects. The rainy season offers a suitable period for the rejuvenation therapies as the atmosphere remains dust-free and cool, opening the pores of the body to the maximum, making it most receptive to herbal oils and therapy. Besides having common treatment types, Ayurveda in Kerala involves some more traditionally practiced methods. There are a number of government hospitals and medical colleges that offer Ayurveda treatments, along with a large network of private and traditional hospitals and dispensaries. It is always good to prefer reputed centres or popular traditional hospitals or the government-run centres to undergo Ayurveda therapies as some centers are ill equipped for imparting this system. Avoiding ayurveda massage centres that have been mushrooming in tourist centres would be better as many of them are neither meant for authentic ayurveda treatments nor do possess the scientific expertise. 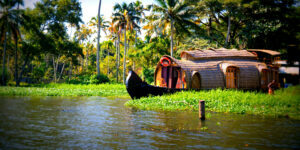 Diversity in attractions is perhaps the most striking feature of Kerala tourism. 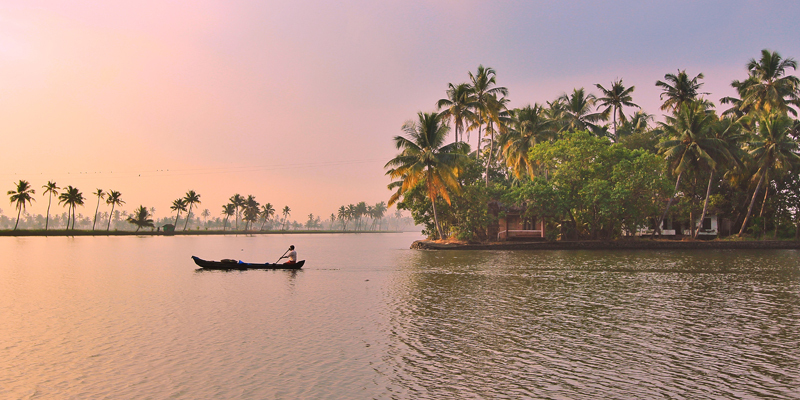 Each and every geographical feature of Kerala has the ability to woo people to experience them. 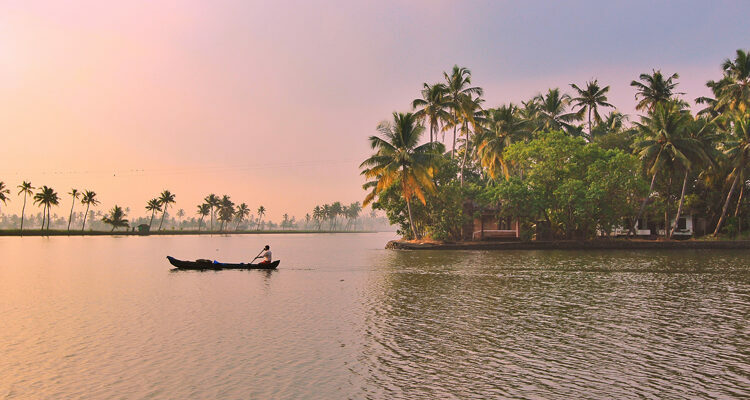 Backwaters, with a network of more than forty rivers and a number of calm lakes, are the most enticing tourist attraction that is swamped by millions every year. 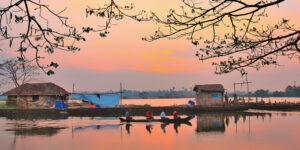 The unique houseboats and the daylong cruising in those tranquil stretches of backwaters is lauded by one and all. The western stretch lie parallel to the Arabian sea is home to a number of world famous beaches, including Kovalam. Eastern stretch has a variety of attractions, including ever green forests with vast diverse flora and fauna, and with undulating green covered hill stations interspersed by spice plantations. Art forms, both classical and folk forms, along with the cuisine have the magic to attract anyone. There are many other types of attractions that have the lure. 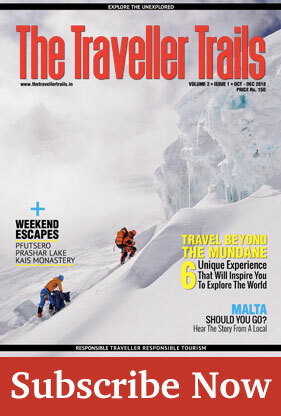 Global travel magazines have always lauded Kerala’s touristic attraction. It has been identified a ‘Global Superbrand’ since it is considered one of the ‘destinations with the highest brand recall’. The variety of attractions makes Kerala a year long destination, which gives everlasting memories for explorers of all kinds. The lush green Kerala, bathed in the breathtaking rains, will certainly be more enjoyable for a visitor and now it is all set to welcome the travellers who love rains, as the monsoon season is in the offing.